Procurement through retirement. Managing the mobility lifecycle. 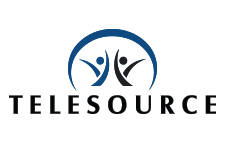 Mobility inventory management is the key to TeleSource’s competitive advantage across the wide array of industries that we support. Many IT and communication departments are mired in the past with managing newer technologies with traditional and outdated processes. 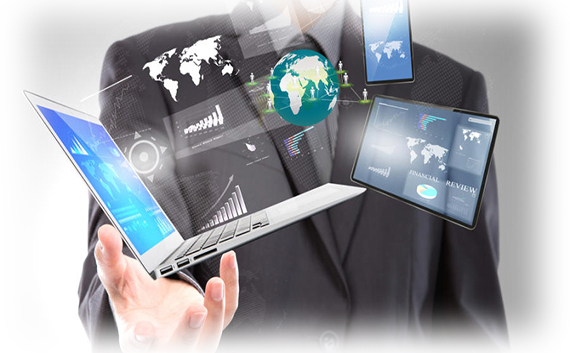 The added complexities of rapidly changing technologies and services, negotiating rate plans, as well as considerations such as Bring-Your-Own-Device (BYOD), have even cutting-edge organizations seeking outside knowledge and support. The Mobile inventory management solutions that we offer covers everything mobile, from strategic development and planning, procurement of devices, configuration and custom kitting and deployment to support and expense management through the end of the lifecycle of the device culminating in securing retired devices and terminating services when employees leave.